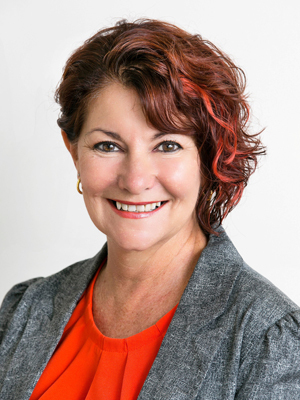 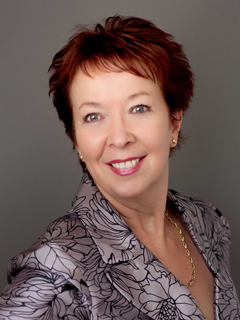 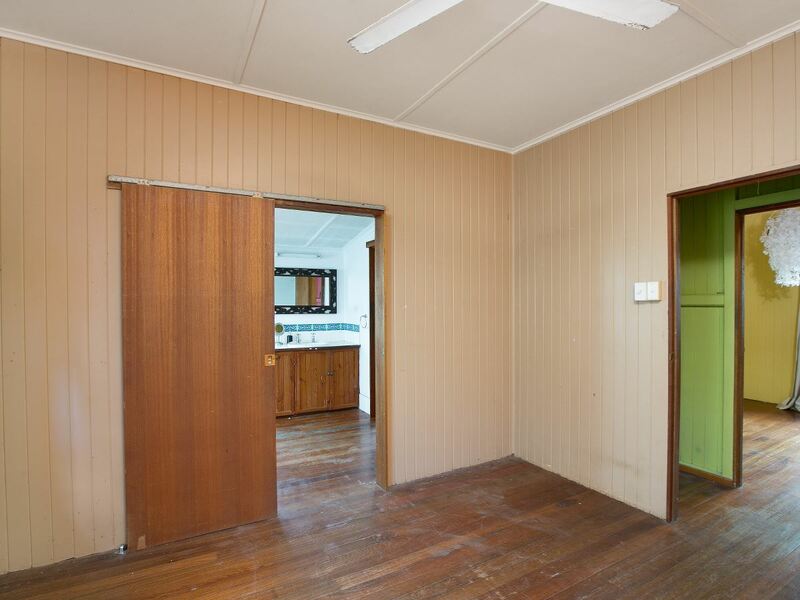 You have the opportunity to buy one or both and renovate to live in or as an investment property, or redevelop as commercial properties, subject to Council approvals. 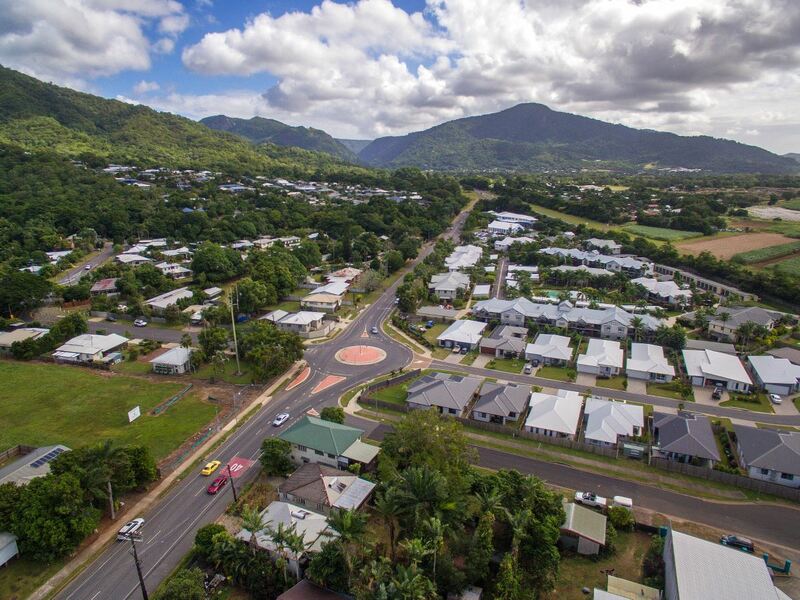 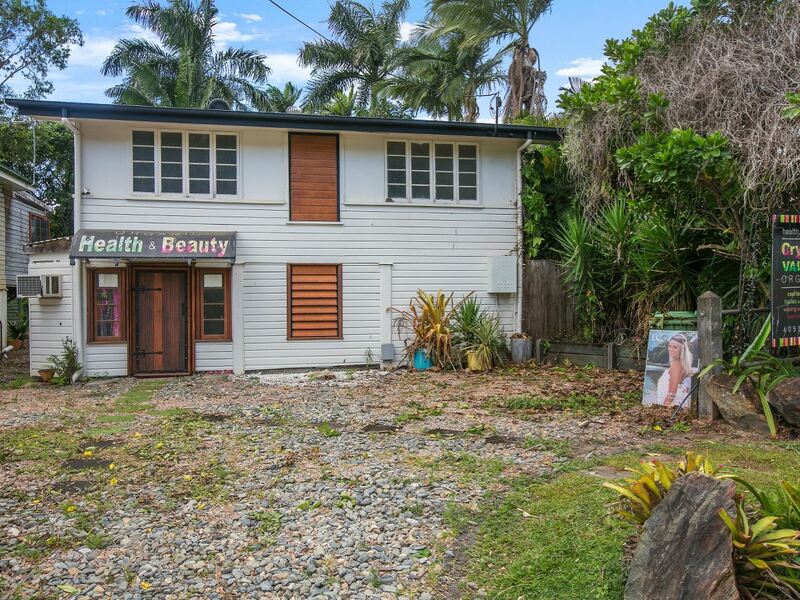 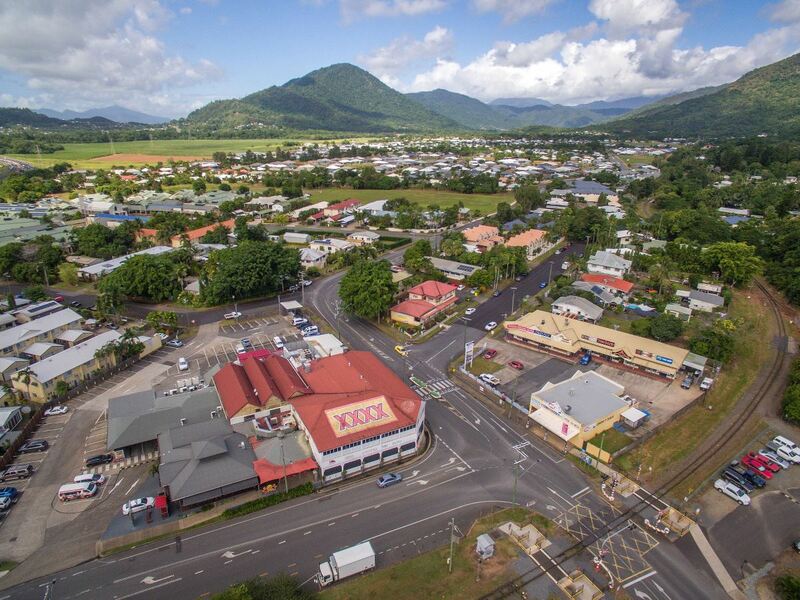 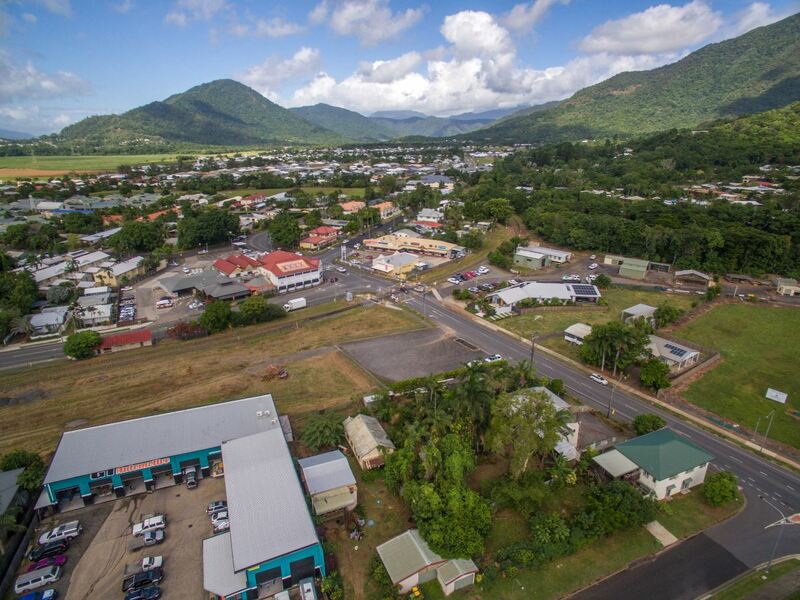 Located on the doorstep of Redlynch Village business centre, this prime position offers many future development prospects that may be considered, subject to Council Application and Approval. 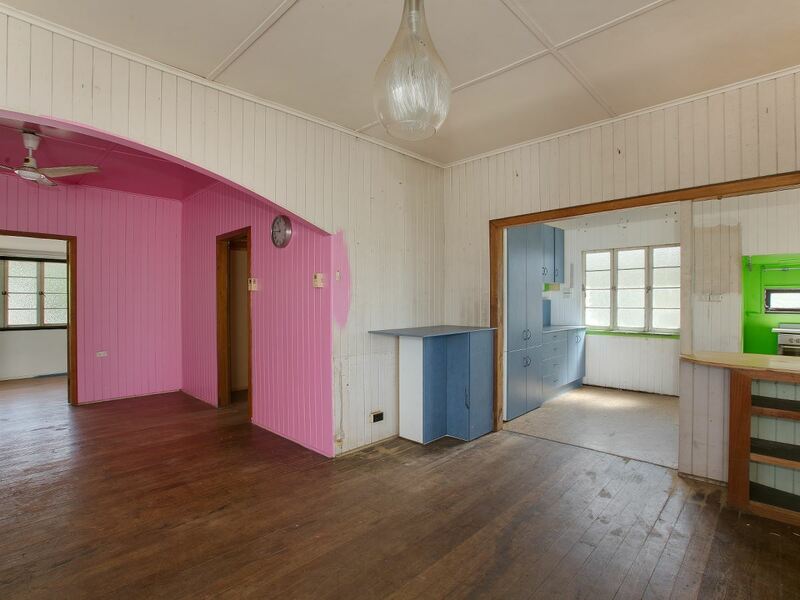 This timber home is ripe for renovation, are you a tradie or young couple looking to get into the property market ? 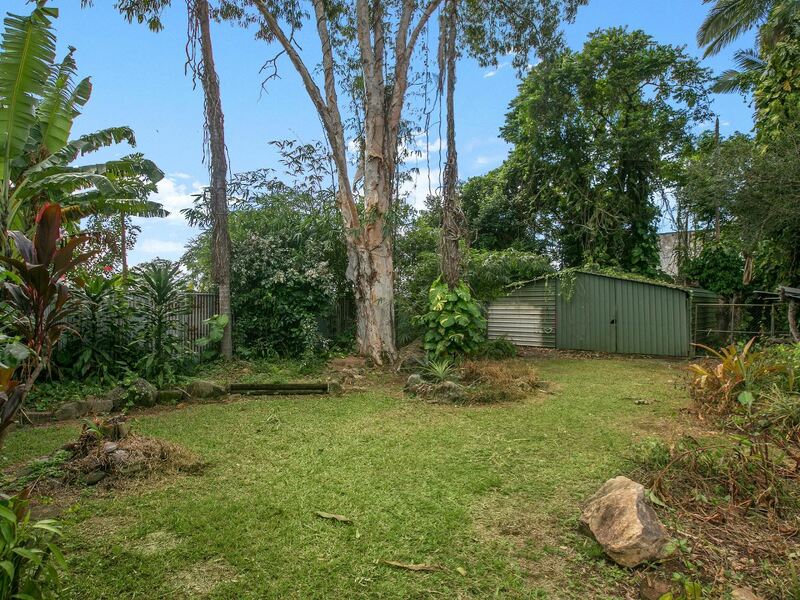 Consisting of 3 bedrooms upstairs, spacious loungeroom, kitchen and toilet. 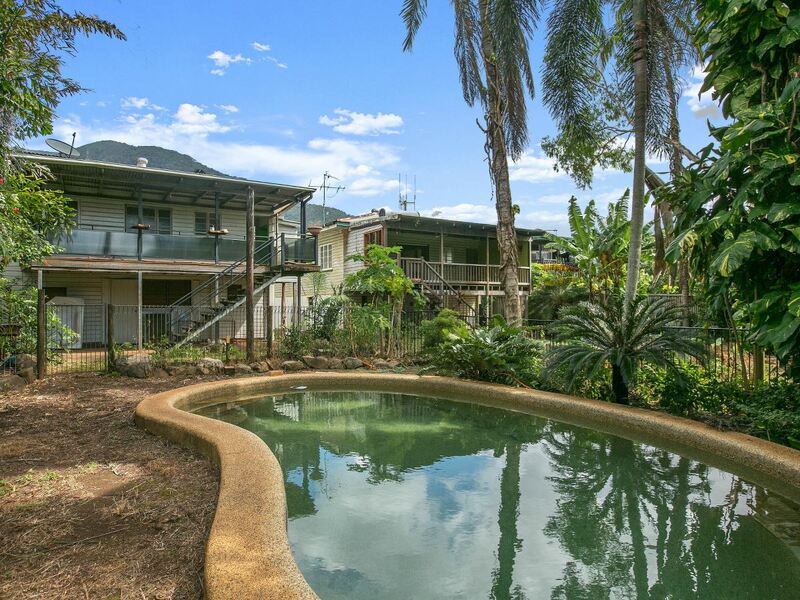 Adjoining the rear is a large patio area overlooking the concrete inground pool. 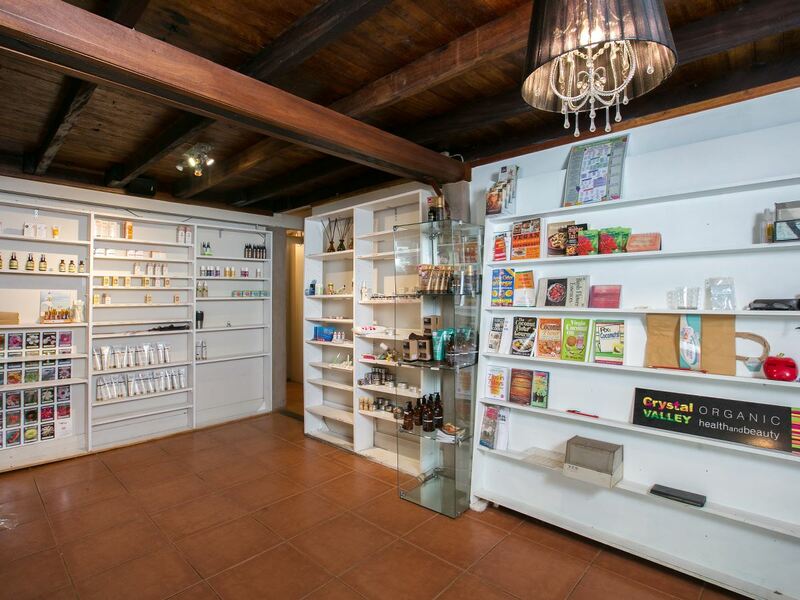 Downstairs has been enclosed and has been previously used as a commercial shop, it consists of various rooms and bathrooms. 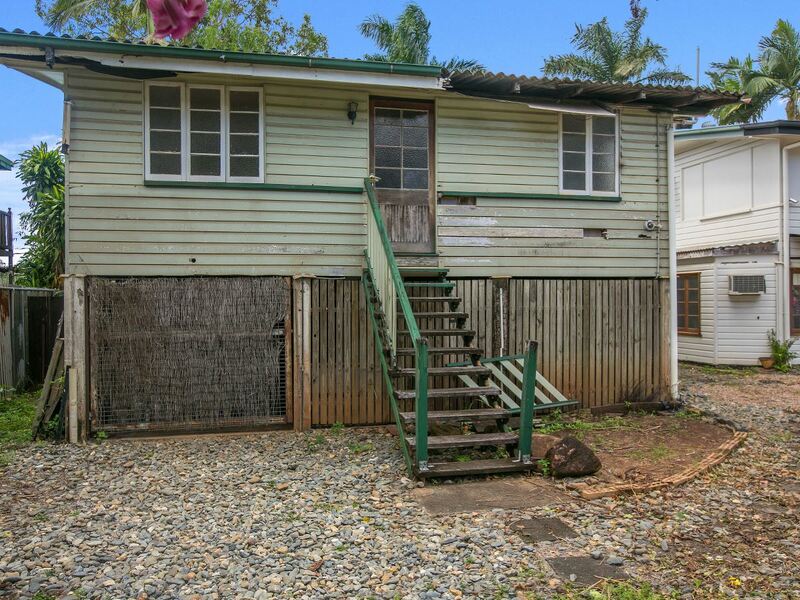 This timber home is in need of repair and consists of upstairs 3 bedrooms, functional kitchen, 2 way bathroom and living room. 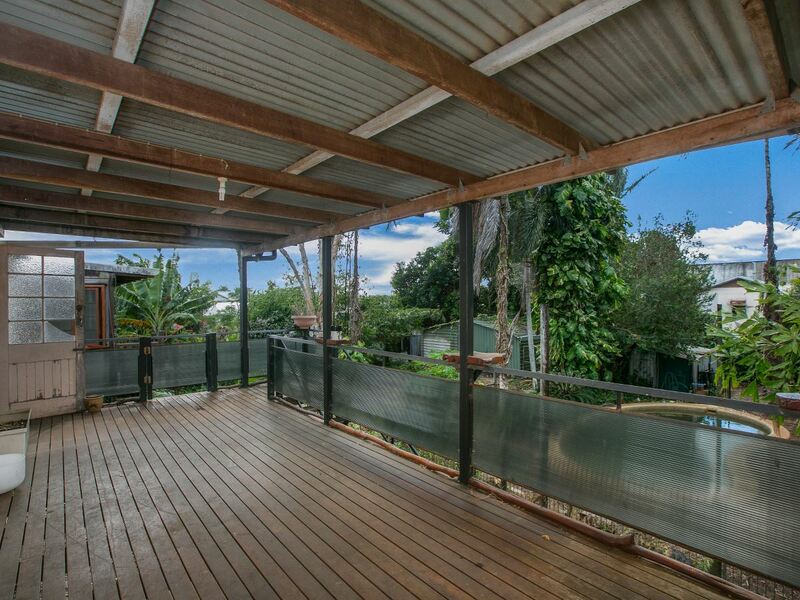 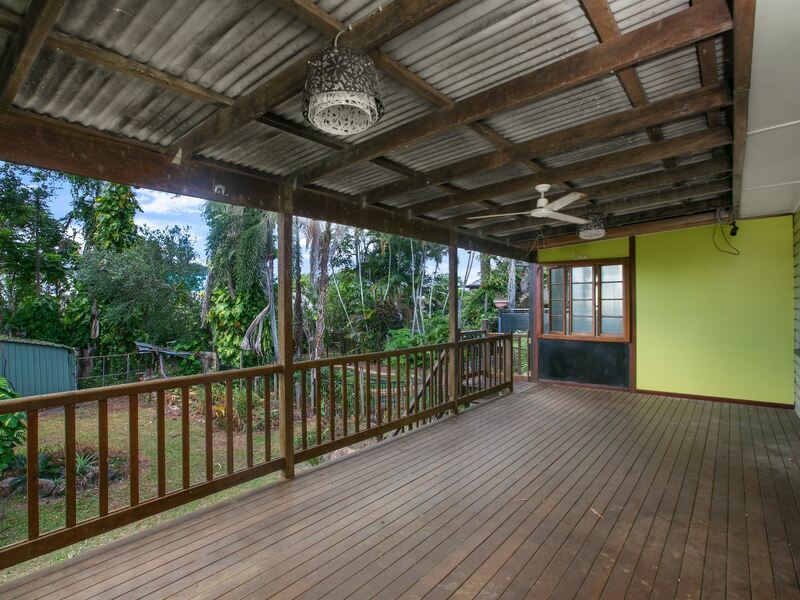 There is a very spacious verandah at the rear of the home. 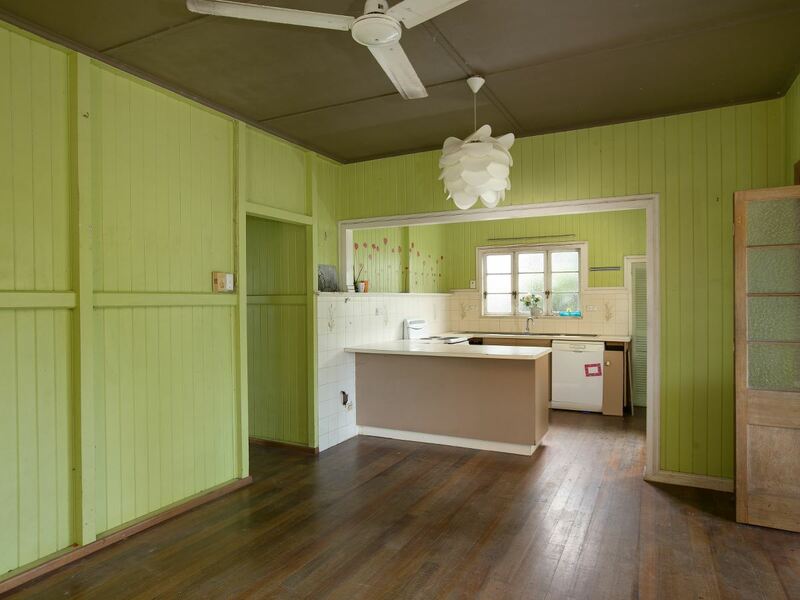 Downstairs is an open breezeway with bathroom and toilet. 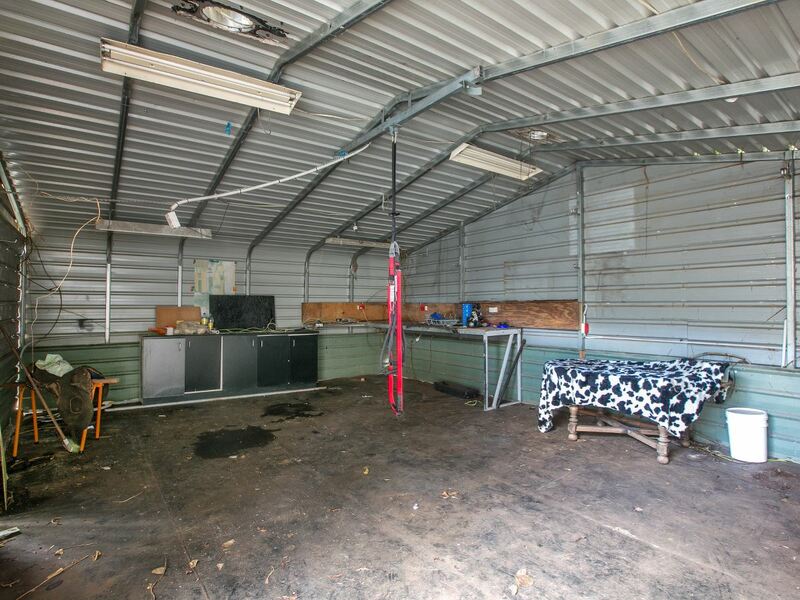 A substantial shed is situated in the rear yard. 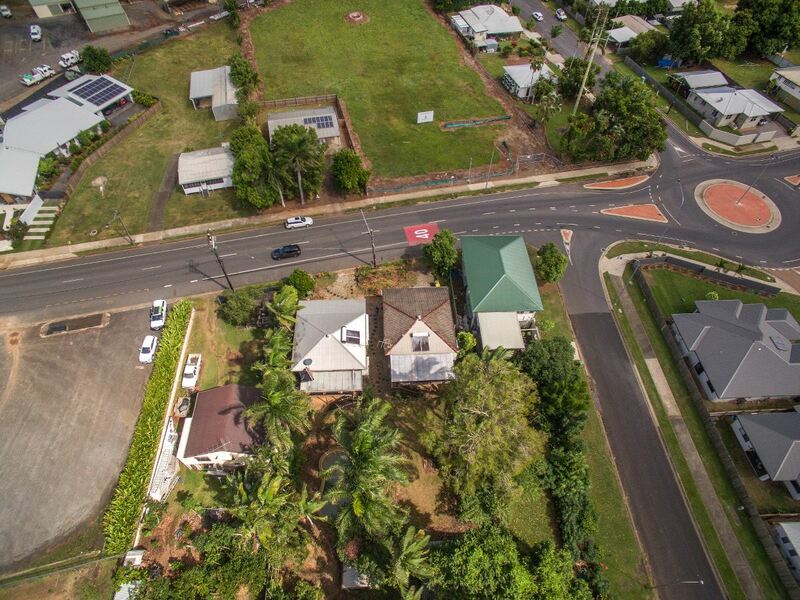 A prudent investor will appreciate the value of these sites and the potential available for the right project. 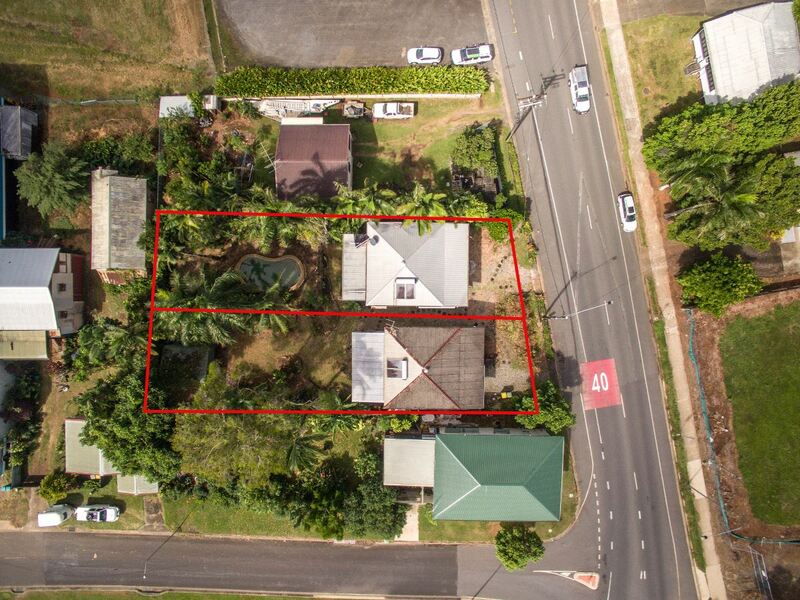 Please NOTE > This proposed Sale includes Two Properties on separate titles, namely No.418 Kamerunga Rd & No.420 Kamerunga Rd Redlynch, which can be bought separately or as one. 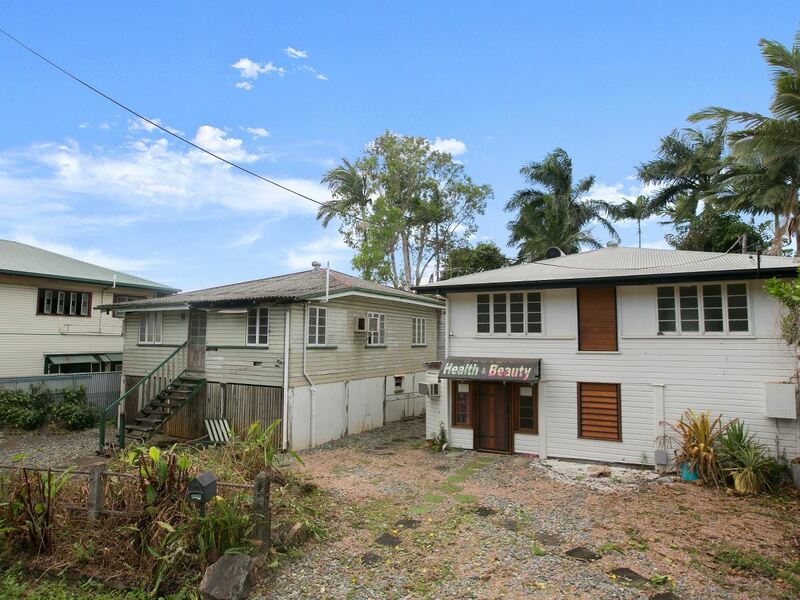 Offers considered for both properties prior to auction.